Vanuatu Travel Guide - Things to do, know, where to eat, advice, tips & our favourite travel highlights by The Escape Artist @ Island Escapes. 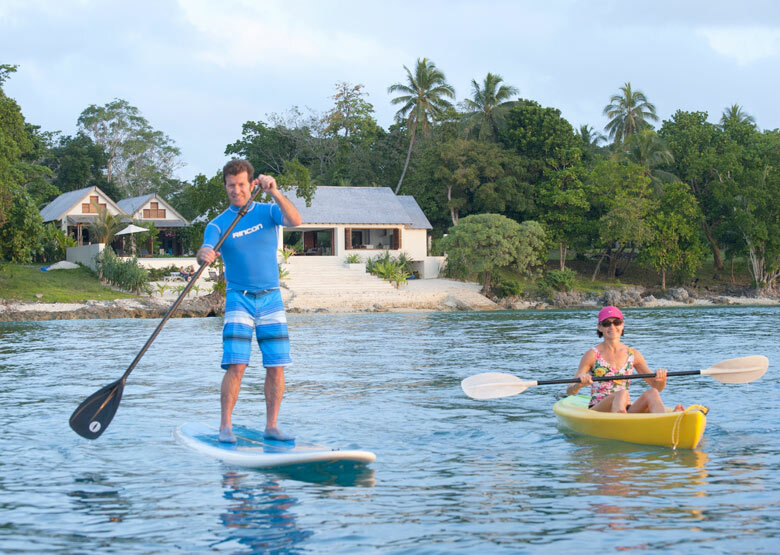 Get the best Vanuatu holiday advice. GO!